We search, monitor and analyse sentiment for all news, posts, discussions and videos of the Web and Social Media, in real time. PaloPro is a simple, friendly and useful information and analysis tool. 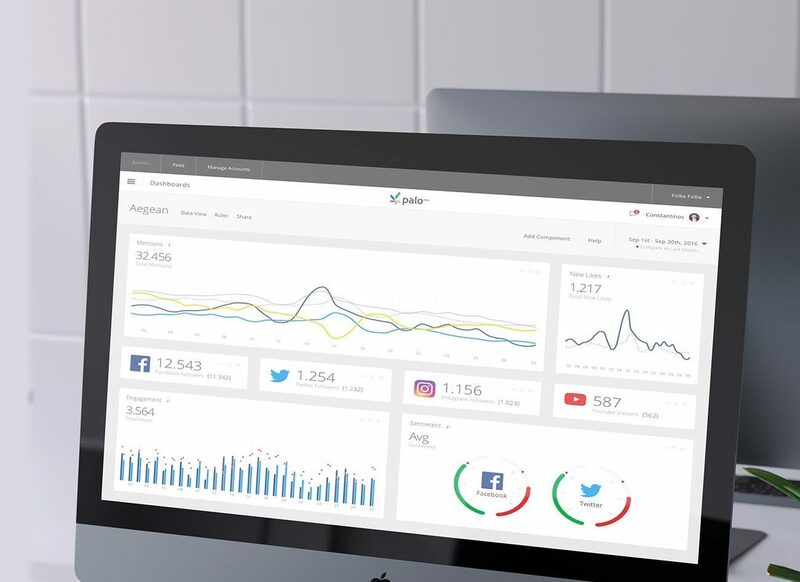 PaloPro is a powerful tool for monitoring and analyzing all Web and Social Media mentions for a specific area of interest and provides valuable Web & Social Media Analytics and Insights to improve corporate strategy. Using cut edge technology for accurate and immediate results, PaloPro analyses the online public opinion on a brand, a company, a public figure or an organization and their competition; it is an outstanding tool for online reputation management. 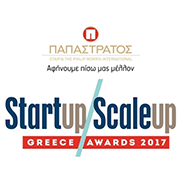 With the use of entities in the Greek language and of Artificial Intelligence and Machine Learning technology reaches precise analysis of data and sentiment extraction. 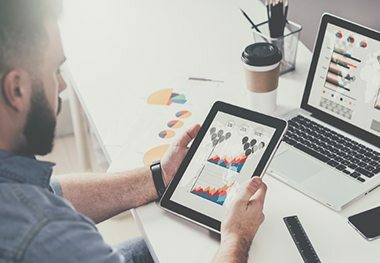 By exploring and presenting important topics through quantitative and qualitative techniques, we come up with proposals for useful actions that will strategically improve our client's image and brand. 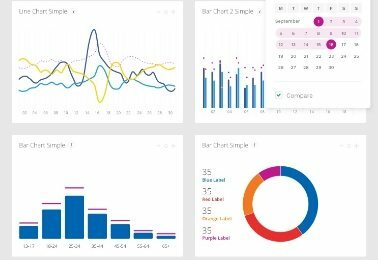 We provide you with Web & Social Listening services in an intuitive and user-friendly environment: you have the ability to create dashboards from a rich range of available components by collecting the information you are interested in through your own queries. 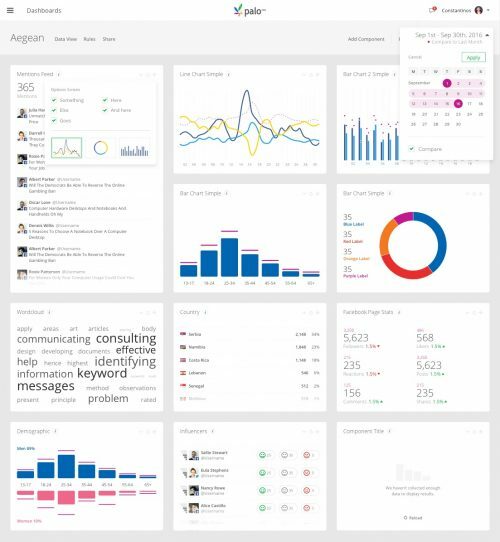 Reporting is a Web & Social Media Analytics service. 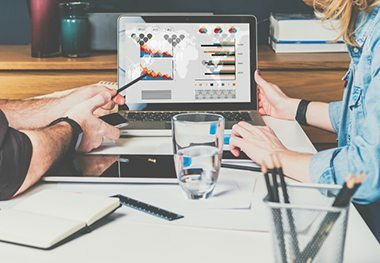 Reports are created by PaloPro's Data Analysts and updated in real time to get critical information about the impact of your brand in media at the right time in a quick and easy way. PaloPro collects in real time mentions published on news websites, blogs, Twitter, Facebook, Instagram, forums as well as descriptions and comments from YouTube. It uses state-of-the-art AI technology to extract useful information through the mentions/texts as well as the sentiment produced by calling it positive, negative or neutral. We achieve 90% accuracy in Sentiment Analysis, using sophisticated artificial intelligence and machine learning algorithms! For all entities contained in report text, sentiment is automatically output. With semantic analysis, sentiment produced is identified as positive, negative or neutral to the organization/ brand/ product we are interested in. Multi-chart depiction allows a direct comparison between reports, leading to conclusions about the timing of the metrics you are interested in. PaloPro is designed with the unique focus of easy-to-read large-volume information, ease of daily tracking of statistics that interest you, and flexible grouping of metrics into manageable dashboards. PaloPro collects real-time data in order to keep track of events as they happen. Alerting service provides you with instant updates, wherever you are, via email and mobile phone. The range of PaloPro data sources is constantly developed. An immediate and clear picture of what is discussed on the Greek Internet and Social Media about your organization - product - brand. Optimize the corporate image by analysing the most important mentions and identifying starting points and high impact. Locate all mentions and automatically analyse them in positive, negative or neutral real-time. Collection and processing of valuable information from Social Media and analysis of user discussions. PaloPro is the most effective Web & Social Listening tool: tracking multiple clients on a screen, locating the actual influencers, analyzing their impact, collecting and processing of valuable information on your brands and the competition, providing detailed Web & Social Media Analytics with statistics and graphs. 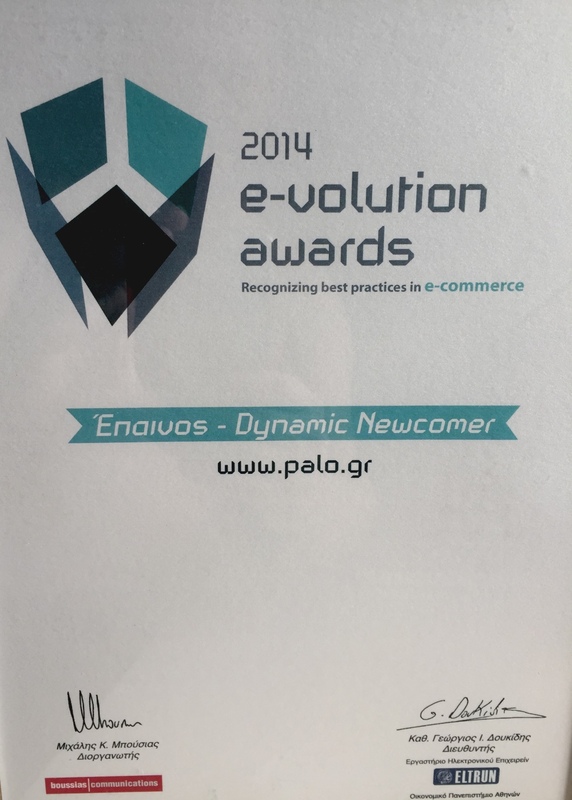 PaloPro is already used by the largest business and organizations as a valuable online reputation management tool. We have the honor of working with some of the best-known and established companies in all business sectors. It's a pleasure working with PaloPro: the environment is pretty beautiful and all the work is done very easily, with intuitive graphics to guide you. We learned to use it right away, without any tutorial. It was really valuable in managing the communication crisis that we had on behalf of a well-known brand: We had all the information, in real time, which is very important for two reasons: 1. In the online environment, you cannot wait because you face the multiplier power of social media and 2. The manager of a brand in crisis needs constant awareness of the extent and severity of the spread of damaging news. Every day, millions of reports from hundreds of sources are gathered and analyzed in real-time. 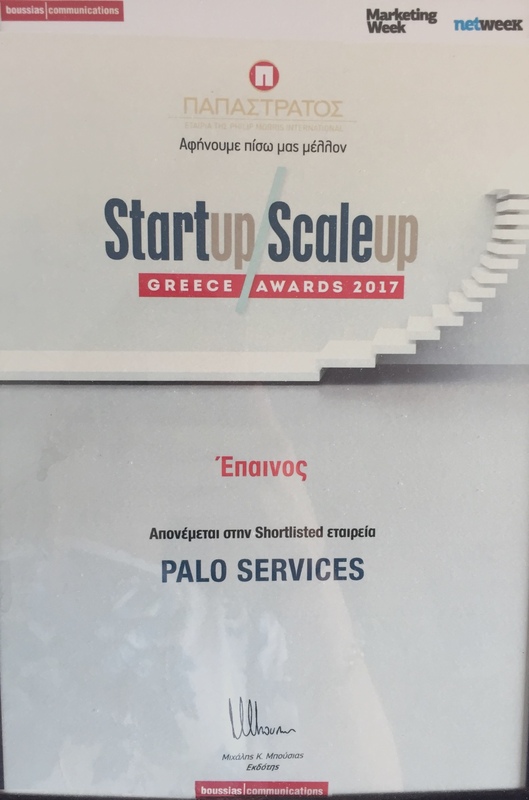 Palo Ltd, the company which designed and developed Palopro, has developed alliances with research institutes, universities, and leading foreign firms. 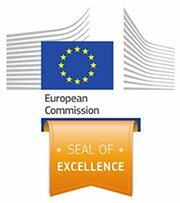 Our dedication to excellence has been recognized by some of the best-known awards for entrepreneurship and innovation.